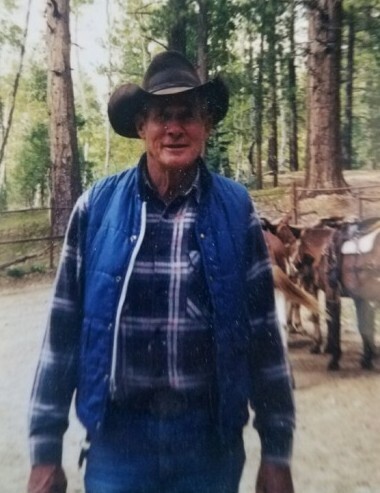 Lynden B Sudweeks , 87, of Tropic passed away September 12, 2018 in Panguitch. He was surrounded by some of his loving family members. He was born June 22, 1931 in Tropic to Ralph and Ada Barton Sudweeks. He married Giovanna Bybee on May 9, 1959. Together they had three children, three girls! Lynden was best known for his "rides" down below Tropic with his dog Kate by his side. Lynden loved the outdoors and going on long adventures. He always took the scenic route wherever he went. It was rumored that back in the day Lynden was the BEST dancer in Garfield County. Lynden was loved by many, including his children, grandchildren, great-grandchildren, and a great-great-grandchild.